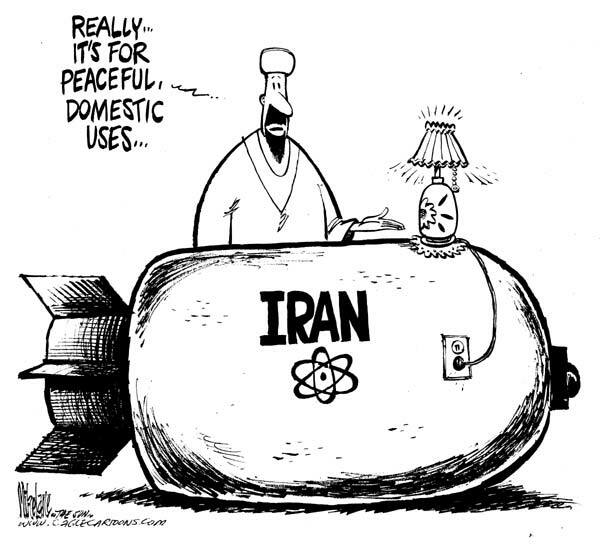 Hill: The idea that our government would obligate our tax payers or even possess an option to buy Iranian heavy water in the future is ridiculous. 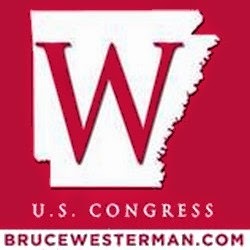 Tags: Rep. French Hill, District 2, Arkansas, One year anniversary, Iran, Nuclear Agreement, To share or post to your site, click on "Post Link". This site is an Outreach of the ARRA News Service.